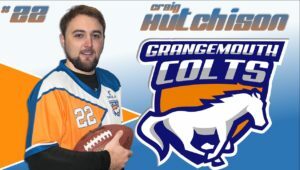 Craig joined the club late in 2018, but has already played a good number of games for the Colts. 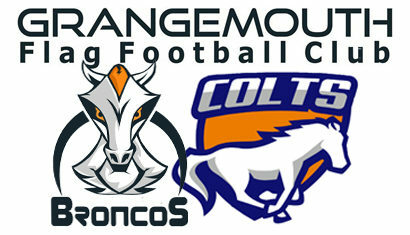 He has yet to pull on a Broncos jersey, but it is early days. Craig has been interested in American Football for years. Watching the NFL regularly and following the Pittsburgh Steelers since the 2006 Superbowl XL. Prior to taking up Flag Football, Craig played football for 22 years as a defender for local amateur & county teams. He played with Colts team-mate James Duffie at FC Braes, Falkirk Supporters Club. He turned up at Club training one morning after attending NFL UK Wembley games in 2018, and has never looked back.